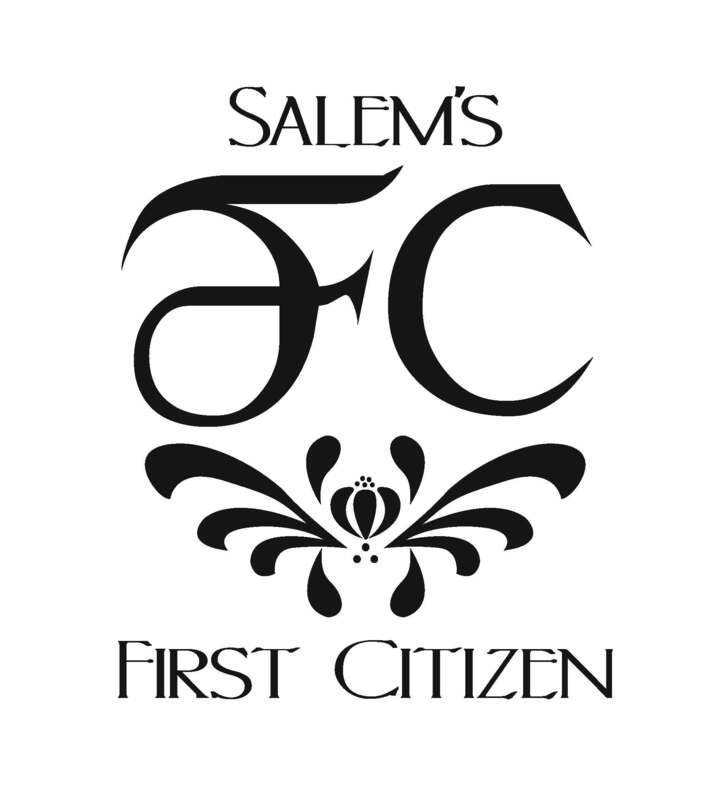 The First Citizen Legacy – Since 1950, the Salem Chamber has honored those who exemplify servant leadership. These are individuals who, through their business, volunteering, and philanthropic efforts, improve the lives of those in the community by serving first. The First Citizen Awards Banquet recognizes individuals in the categories of Outstanding Young Professional, Distinguished Service Award and First Citizen. These men and women do remarkable things to make our community a better place, and are examples of what happens when ordinary people act. It is a night that is both humbling and inspiring. Do you know a future First Citizen? See past honorees. The Salem Area Chamber of Commerce thanks all of our sponsors for their support and partnership in bringing you the First Citizen Awards Banquet. Your commitment and generosity make this event outstanding. Interested in being a sponsor? Email events@salemchamber.org.